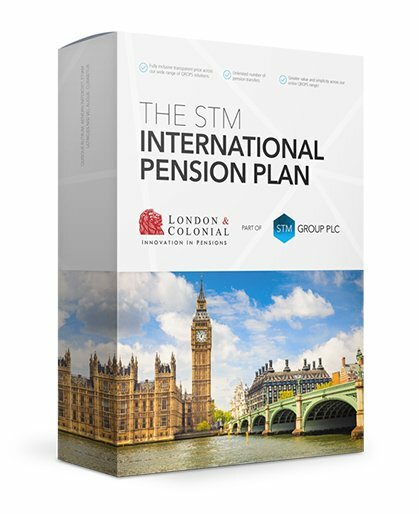 STM Group PLC is a multi-jurisdictional financial services group listed on the Alternative Investment Market (AIM) of the London Stock Exchange. 2007 was a transformational year for Fidecs. On 28 March 2007, Fidecs Group was acquired by STM Group PLC which was admitted to the London Stock Exchange’s AIM market, on the same day. Fidecs was renamed STM Fidecs. The strategy of the newly formed Group was to facilitate expansion through the acquisition of corporate and trustee service provider (CTSPs) operating in international jurisdictions which offered complementary products and services to those provided by STM Fidecs. Between 2007 and 2010 STM Group acquired various CTSPs within Gibraltar and Jersey, the acquisition of which further consolidated STM’s position as one of the largest Trust and Company managers in Gibraltar. As a result of the Group’s expansion into the international pensions arena, the Group’s Gibraltar and Malta pensions divisions have between them in the region of 10,000 pensions under management, with clients from over 100 countries. The business model of the Group has changed considerably since its flotation in 2007. The Group board firmly believes that future growth will come from diversification of the range of international retirement solutions and life assurance products. This will be facilitated with a focus on distribution and business development with the aim of securing a more global intermediary network that are able to sell a wider range of STM products to their client base. STM Group strives to be the provider of choice for cross-border investors, entrepreneurs and expatriates by offering clear, innovative, and impartial financial and commercial solutions which help clients protect and grow their investments. With offices strategically located around Europe, in financial centres of excellence such as Gibraltar, Jersey, Malta and Spain, STM has access to a geographical spread required to service individual and corporate clients with interests on a global basis.